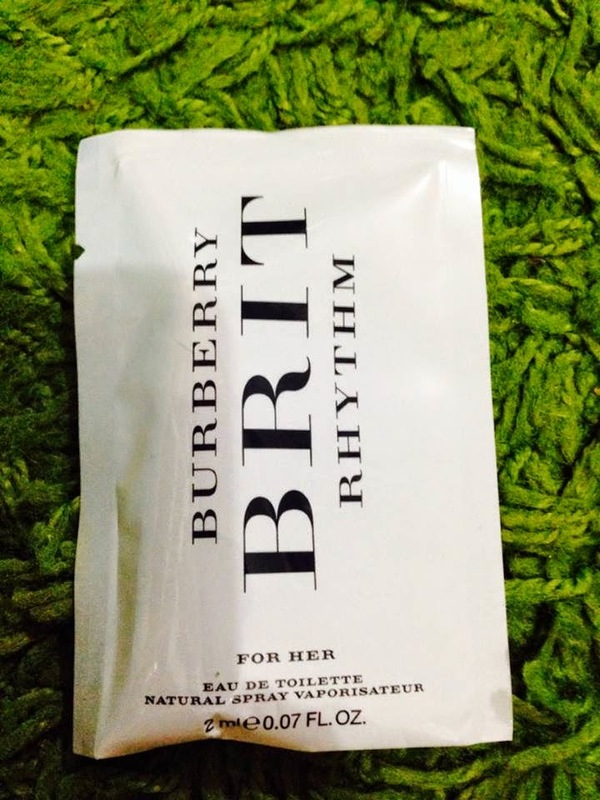 This is the first fragrance by Burberry that has lavender as central note that plays the main role in the composition. English lavender is much more aromatic that the French lavender and its shades in this composition are more prominent. Creator's and perfumer’s wish was to use the typical ingredient arriving from England – as pointed out by Nathalie Cetto. She also adds that the new Burberry perfume has a fundamental paradox in its essence – confrontation of spicy ingredients such as pink pepper and floral notes of Petalia playing till the base notes. Scent of peony evokes youth and is somewhat lighter that the scent of rose and the effect of the new Givaudan molecule provides the feeling that you are in a cloud of peony petals! Top notes of the new fragrance await us with English lavender, pink pepper and neroli, taking us to the heart of orris absolute, blackberry leaves and orange blossom combined with specially patented molecule of the house of Givaudan named Petalia carrying the scent of peony accords.